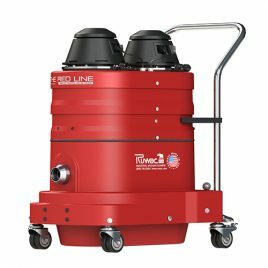 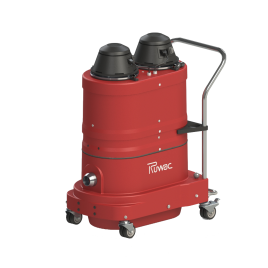 Ruwac’s Range Vac 101 is a portable industrial vacuum designed for firing range use and the removal of harmful, combustible lead dust. 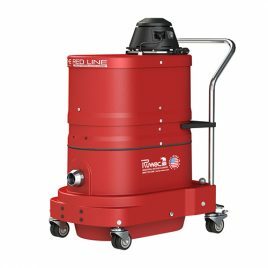 With its fully grounded and non-sparking by impact properties, this vacuum ensures that unburned or spilled gunpowder isn’t accidentally igniting. 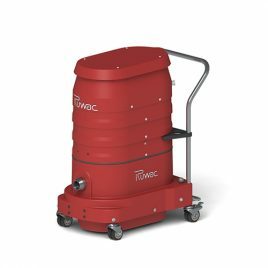 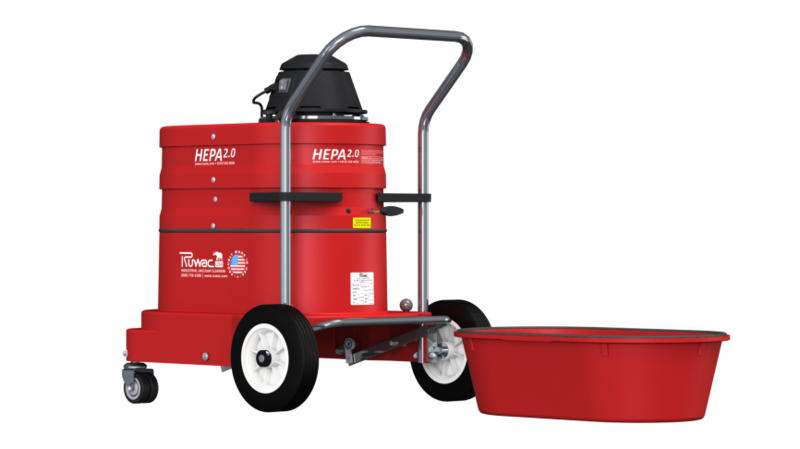 The health of all employees will be ensured thanks to the Range Vac 101’s secondary HEPA 2.0 filtration for air purification and Ruwac’s industry-leading MicroClean primary filter that removes 99% of particles down to and including 0.5 micron in size. 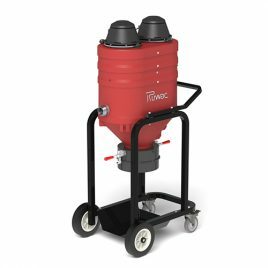 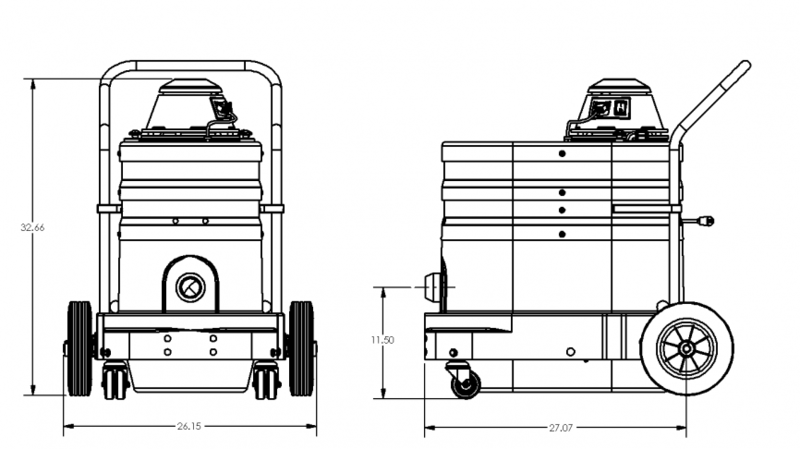 By removing harmful lead dust particles from the atmosphere, employees are able to breathe easier and work in a safe environment absent of continuous exposure to hazardous lead dust. 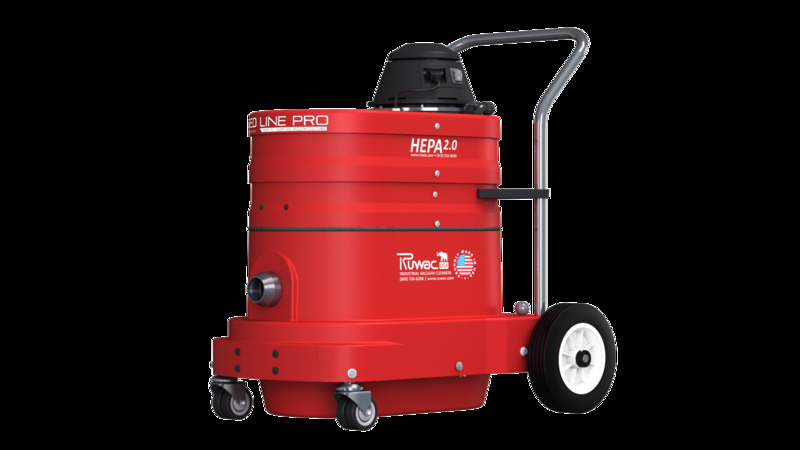 Durable “bulletproof” compression cast composite housing will never dent or rust — Guaranteed for life! 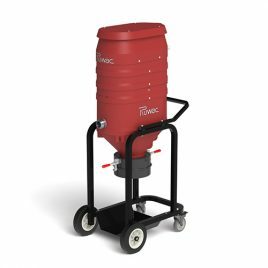 Manual external filter shaker system allows you to clean the primary filter without coming in contact with the dust!